Hotel D. Afonso welcomes its clients on the lovely and cozy village of Monte Real. 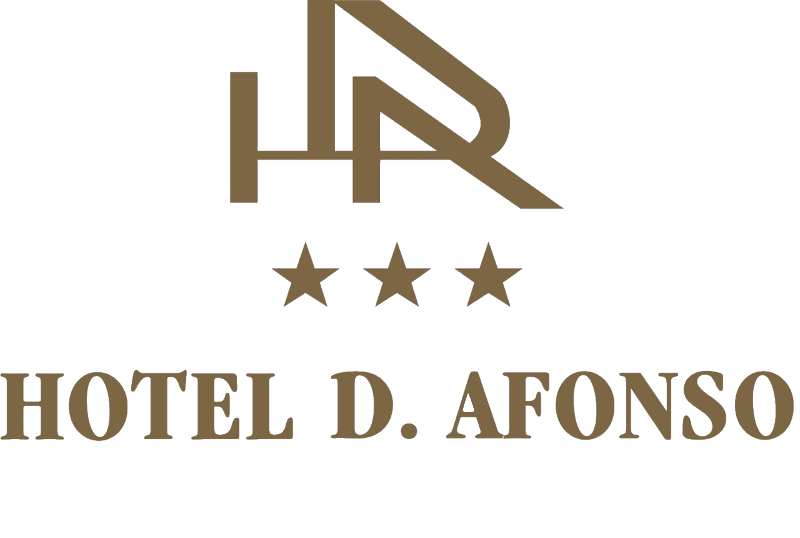 Allying its experience to its facilities, Hotel D. Afonso is mainly aimed at families. It has an half-olympic swimming-pool, ideal for some games between parents and children, a SPA to relaz body and mind, 2 children playground that delight the youngest, a tennis court, a snooker table, a table football, a ping-pong table, all to induce an healthy competition. All its facilities promote an exchange of experiences between adults and children, being the perfect hotel for a vacation full of fun and rest. In the center of Portugal, it has a privileged location that allows you to explore many interesting areas, such as the beaches (Vieira, Pedrogão, S. Pedro de Moel and Nazaré), the city of Leiria, the monasteries of Batalha and Alcobaça and the famous sanctuary of Fatima.